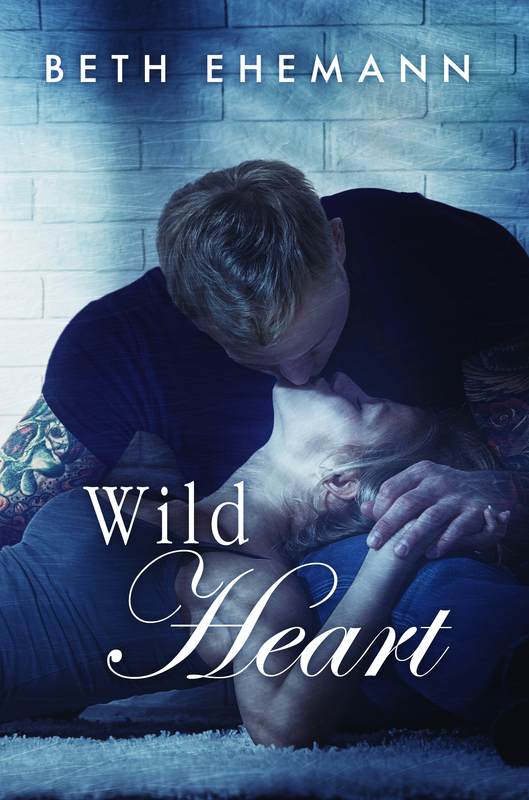 So thrilled to share with you the Cover Reveal for Viper’s next book, Wild Heart, but also reveal the new cover of Cement Heart. Get your TBR finger ready – cause you don’t want to miss Viper’s story – TRUST ME!! For Lawrence “Viper” Finkle, hockey isn’t just a sport, it’s a way of life. Since the first time he stepped onto the ice at just eight years old, he knew what he was meant to do, and he does it well. 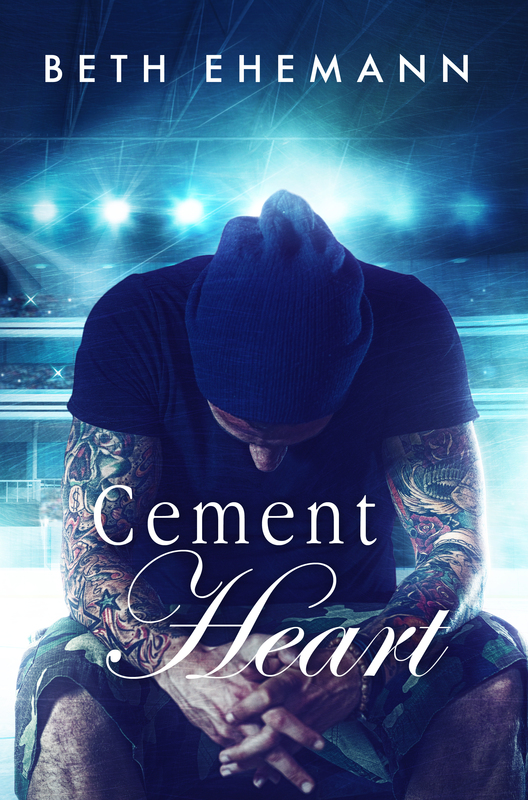 When his career takes an unexpected hit, and his relationship is pushed to the breaking point, he’s left sidelined and wondering what his future holds. Beth Ehemann lives in the northern suburbs of Chicago with her husband and four children. When she’s not sitting in front of her computer writing, or on Pinterest, she loves reading, photography, HGTV and The Pioneer Woman. She also has an unhealthy obsession with all things Chicago Cubs and Chicago Blackhawks!